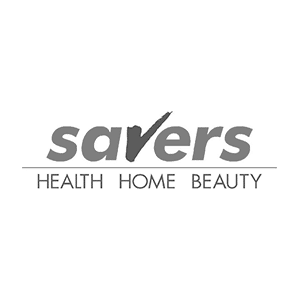 Savers aims to be the most competitively priced health & beauty products and household goods retailer on the high street. Its clean, crisp store settings with friendly, well-trained employees focus on retailing high-quality brand-name products. Most stores now have fine fragrance counters, selling high quality, good value ladies and gents fragrances.